Lessons – Rentals – Repairs and More! Now TWO Studio Locations FIRST LESSON FREE!!! 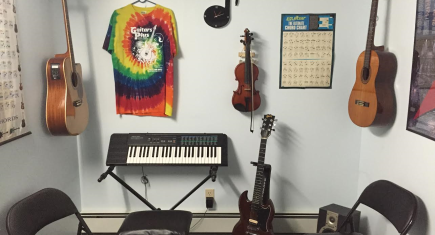 Record your own music, or make a cover of something you love in our recording studio. 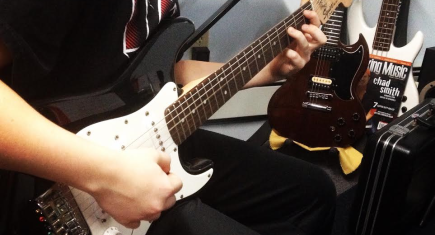 GUITARS PLUS offers private lessons, semi-private lessons and lessons in the student’s home or office! Private lessons are “one-on-one” with the teacher. 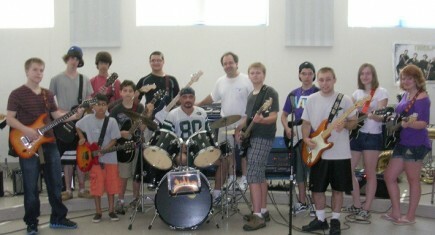 Semi-private lessons are made up of a group of 2-3 students at the same time with the teacher. 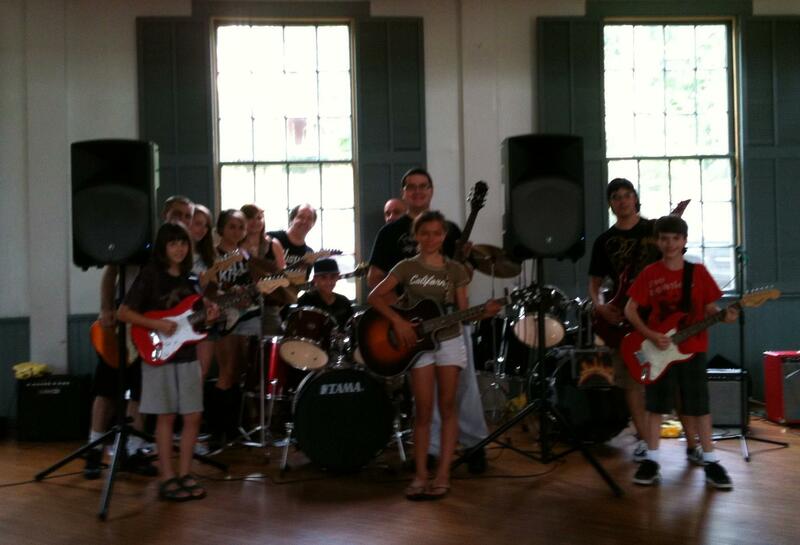 Students can form their own semi-private group with family/friends or join one of our already existing groups! 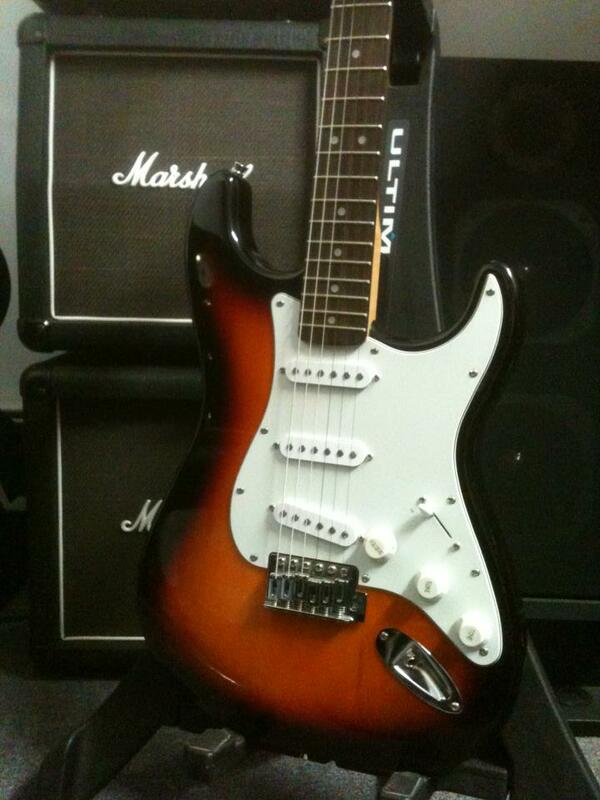 At GUITARS PLUS any student who wishes to take lessons but doesn’t have an instrument is able to rent one! 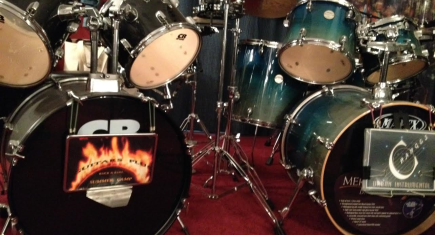 We have rental instruments offered for each instrument taught and all rentals are brand new and automatically come with the option to buy! 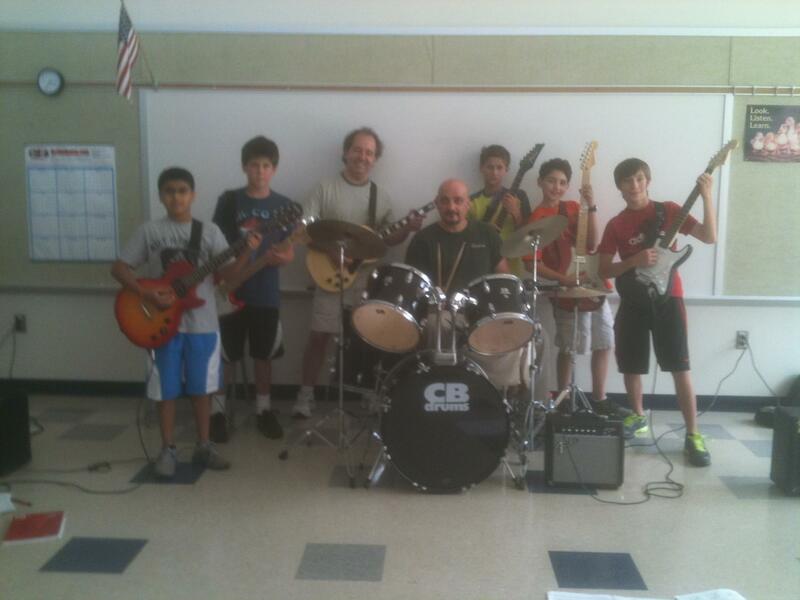 GUITARS PLUS is a complete music learning center that has fully certified instruction available to students of all ages, levels and interests. 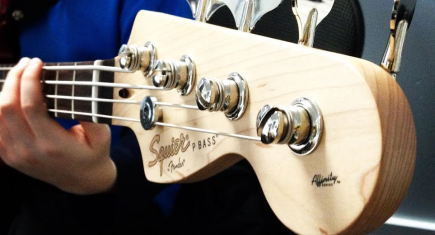 Rental instruments for students who do not yet own one. 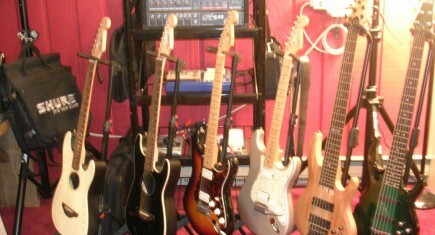 Repairs and service for any instrument in need and a fully functional recording studio. Welcome to Guitars Plus! Lessons – Rentals – Repairs and More!!! 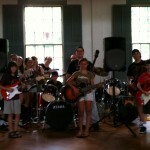 Electric Guitar-Acoustic Guitar-Classical Guitar-Bass Guitar-Piano-Keyboard-Drums-Violin-Cello-Banjo-Mandolin-Ukulele-etc. ALL AGES Children and Adults Always Welcome!!! ALL LEVELS Absolute Beginners through Advanced Always Welcome!!! ALL STYLES OF MUSIC Classic Rock-Acoustic Rock-Alternative Rock-Shred Rock Metal-Electric Blues-Acoustic Blues-Classical-Fingerpicking-Contemporary Pop-Chilrden’s Music-World Music-Ethnic Music- Traditional/Contemporary Religious Music-etc.